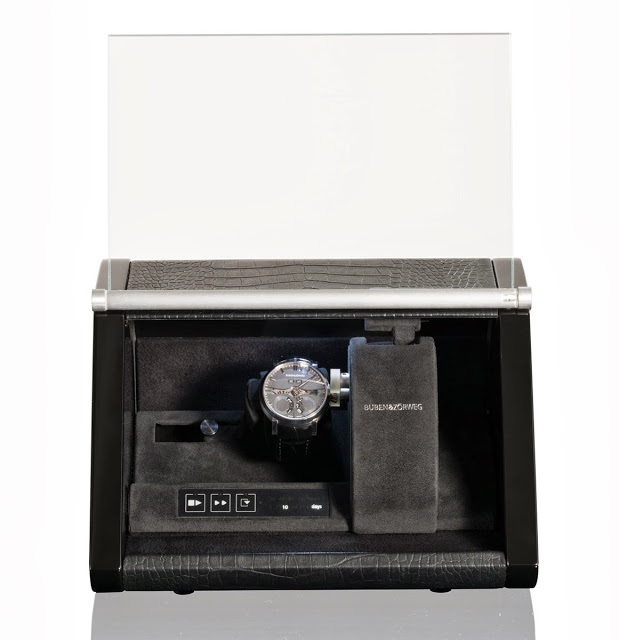 Buben & Zorweg recently unveiled a winder for handwound watches, controlled by a sophisticated software which ensures the watch is always wound optimally. Austrian winder maker Buben & Zorweg newest product is the Time Mover Handwound. This keeps manual-wind watches constantly running while maintaining optimum tension in the mainspring. While the Time Mover Handwound is not the first such winder, it is certainly the most well conceived. 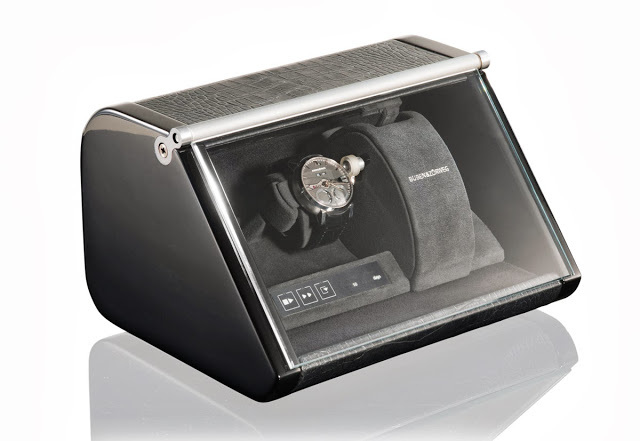 Set up to wind a single watch, though models for multiple watches are in development, the Time Mover Handwound has a pair of rubber-coated rollers which turn the crown. They work in much the same way as the thumb and forefinger do when winding the watch. And because the cushion for the watch is adjustable laterally as well as diagonally, this will fit practically any wristwatch, including those with the crown at two or four o’clock.